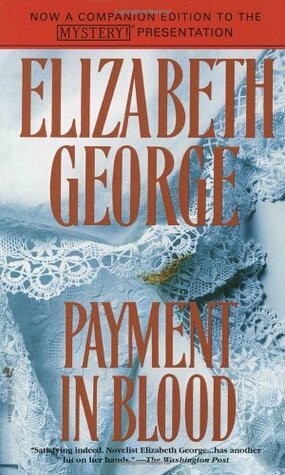 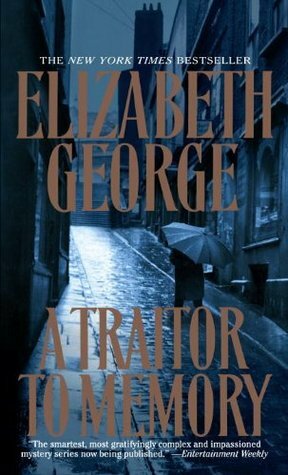 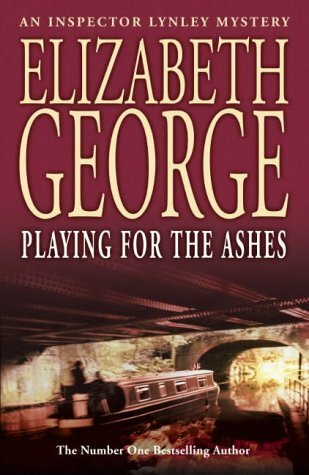 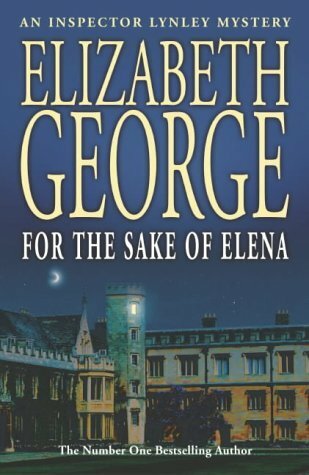 Elizabeth George tells a wonderful tale; crafted as carefully as an elaborate quilt. 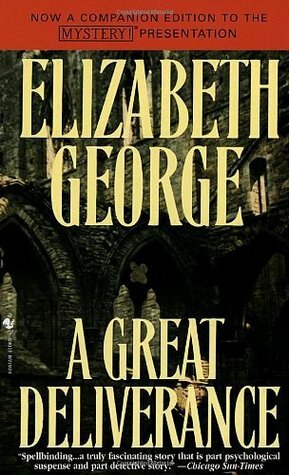 She deserves the accolades she’s received, including the Anthony & Agatha Best First Novel in the USA for A Great Deliverance. 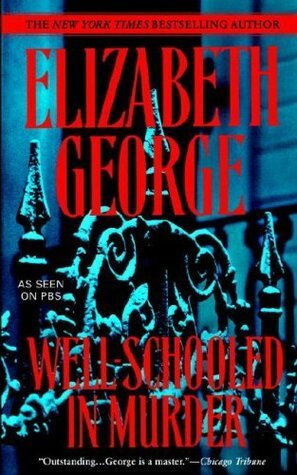 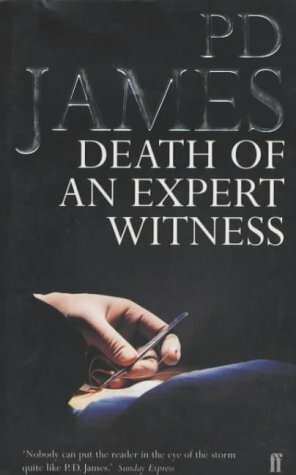 I’ve read all of her novels and recommend this for all lovers of crime fiction and good writing. 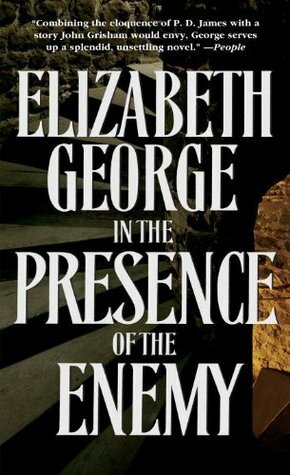 If she weren’t boxed into a genre, her novels would be considered for more than the usual crime prizes. 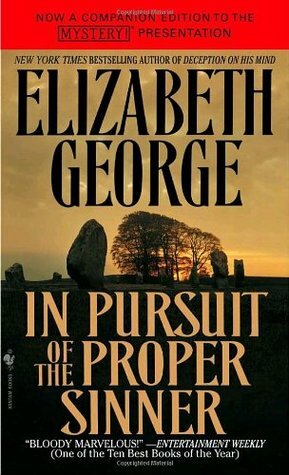 This is a plot thick book with plenty of fascinating characters. 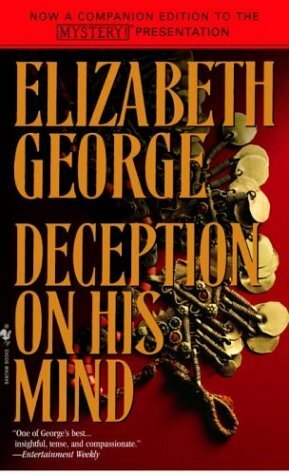 It is a good idea to read this novel first to get a solid background of the characters. 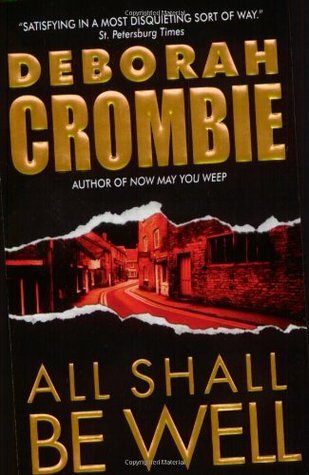 If you love rich and complex characters you will be delighted. 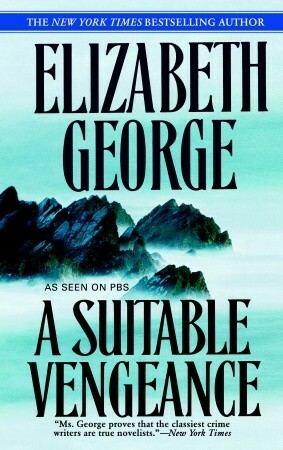 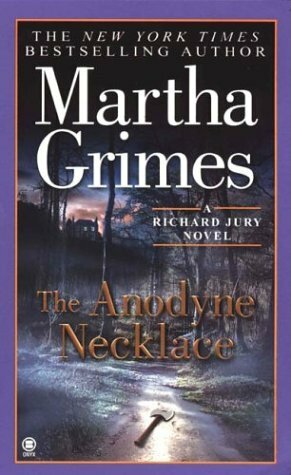 This novel is beautifully written, has a lot of suspense and is utterly absorbing. 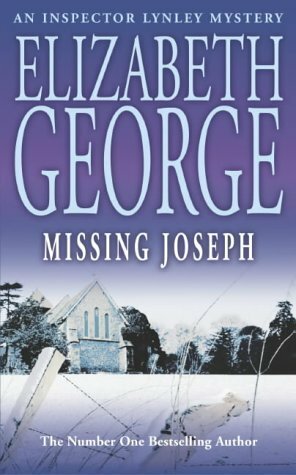 The author leaves a message that goes far beyond a murder mystery.